Parks, B. C., Custer, S., Masaki, T., Sethi, T., & Latourell, R. (2016). 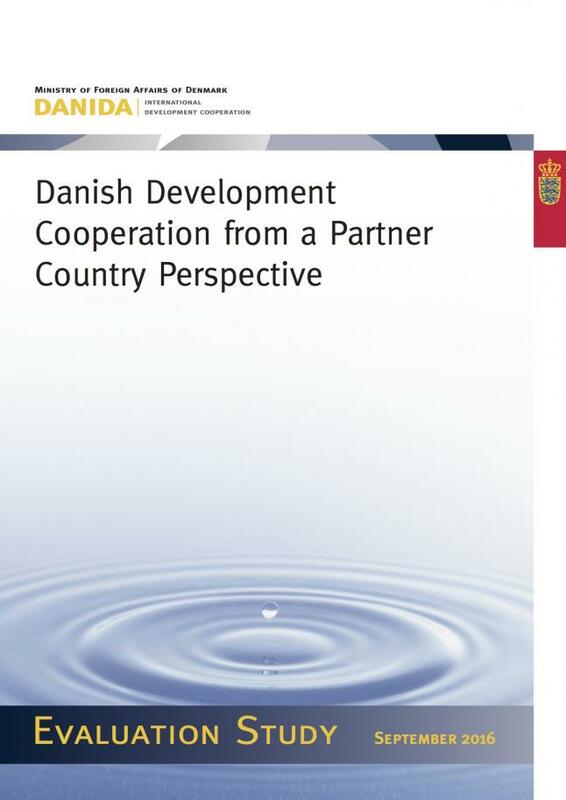 Danish Development Cooperation from a Partner Country Perspective. Williamsburg, VA: AidData at William & Mary. 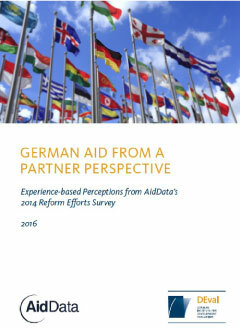 To assess Denmark’s performance from a partner country perspective, the study uses contributions from public, private, and civil society sector leaders in 40 low- and middle-income countries that participated in the 2014 Reform Efforts Survey. Participants provided first-hand insights into their experiences working with a variety of development partners and feedback on three aspects of performance: influence in setting the policy priorities, usefulness of advice in informing policy decisions, and helpfulness in reform implementation (i.e., translating ideas into action). 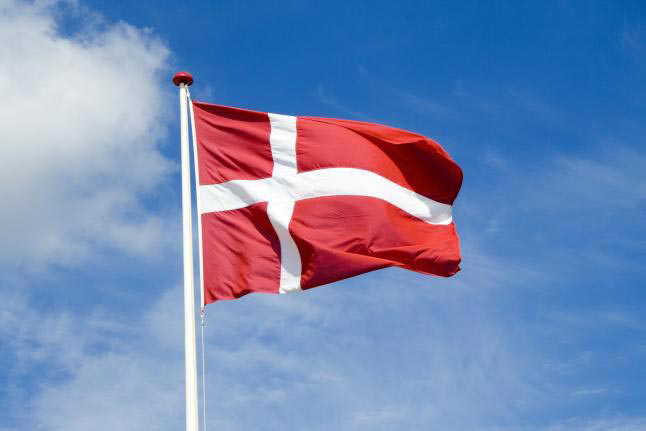 The study finds that long-term partnerships and focussed investments amplify Denmark’s influence and improve favourability in the eyes of key counterparts. 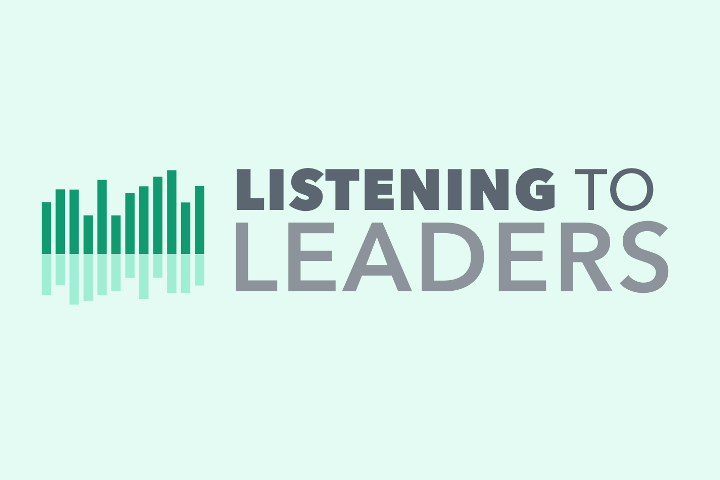 Furthermore, Denmark’s current practice of frequently communicating with in-country stakeholders was identified as particularly fruitful. Denmark is one of only six countries in the world to achieve the UN's development assistance target, though this is only part of the equation for development success. 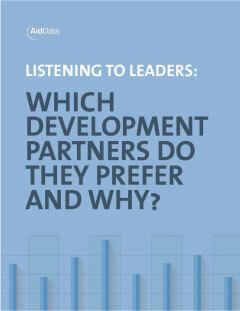 How do Denmark’s development efforts measure up from the perspective of its partner countries?